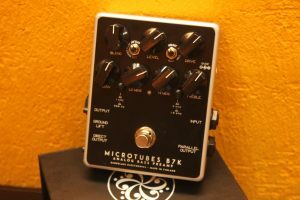 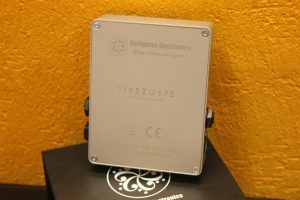 Darkglass Electronics Microtubes B7K new! 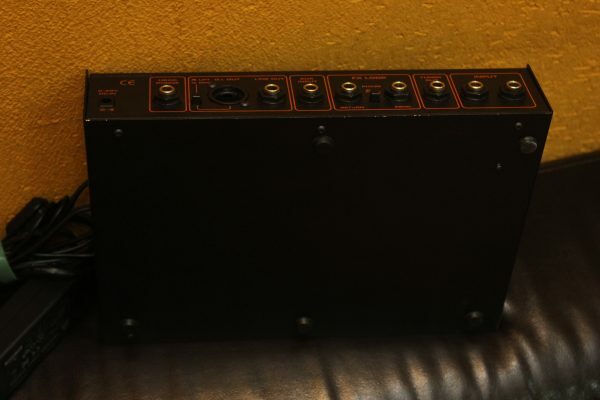 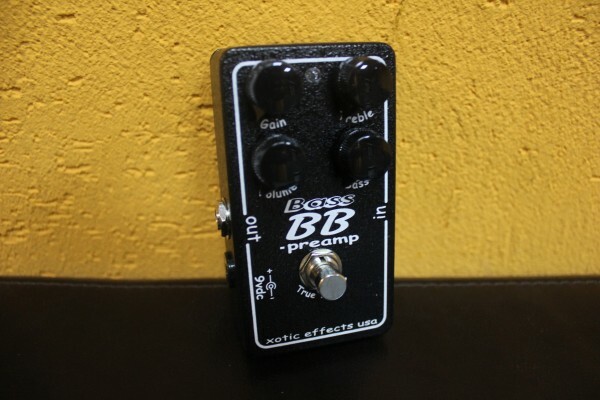 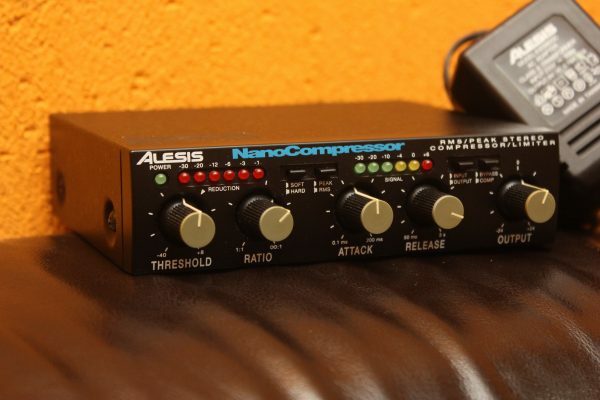 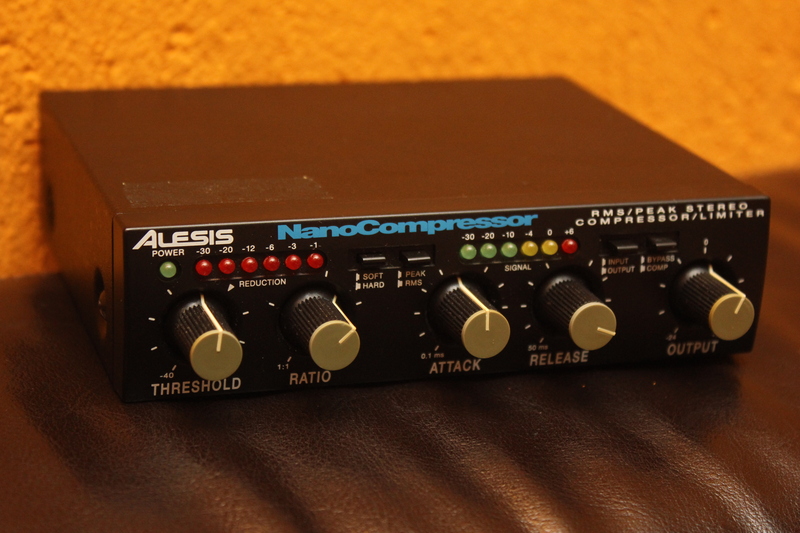 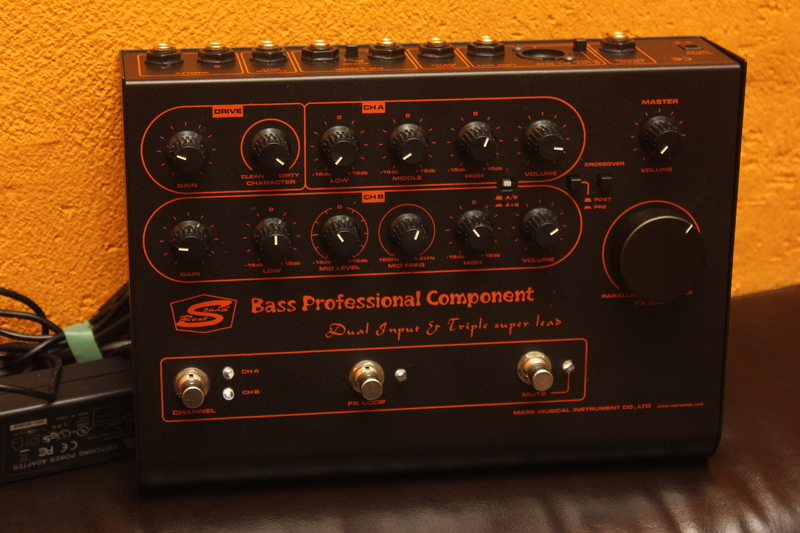 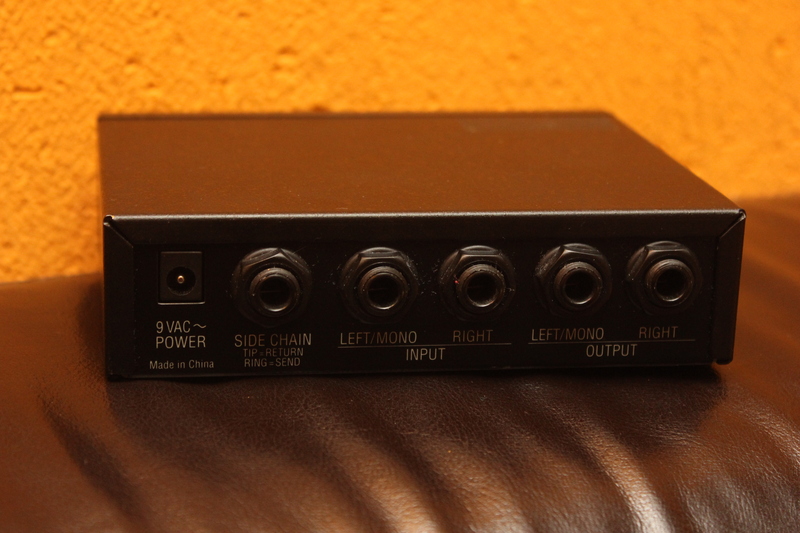 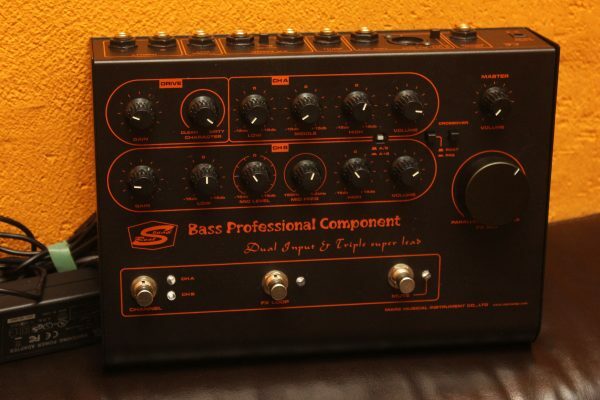 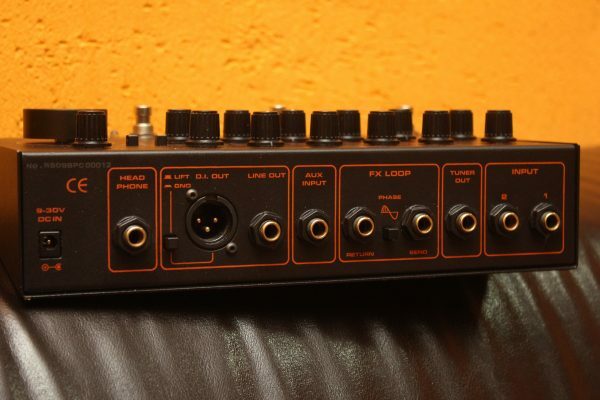 Xotic Bass BB Preamp new! 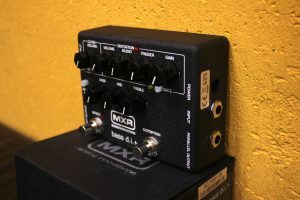 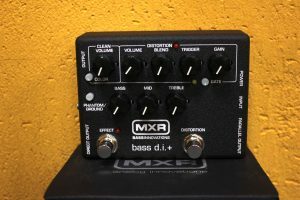 MXR Bass D.I.+ M80 (new) new! 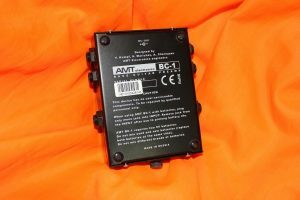 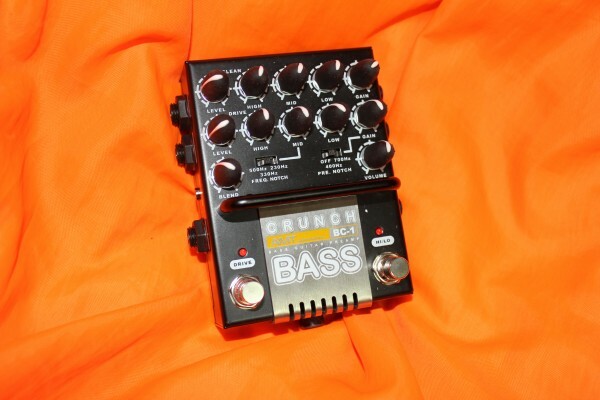 AMT Electronics BC-1 Bass Crunch new!